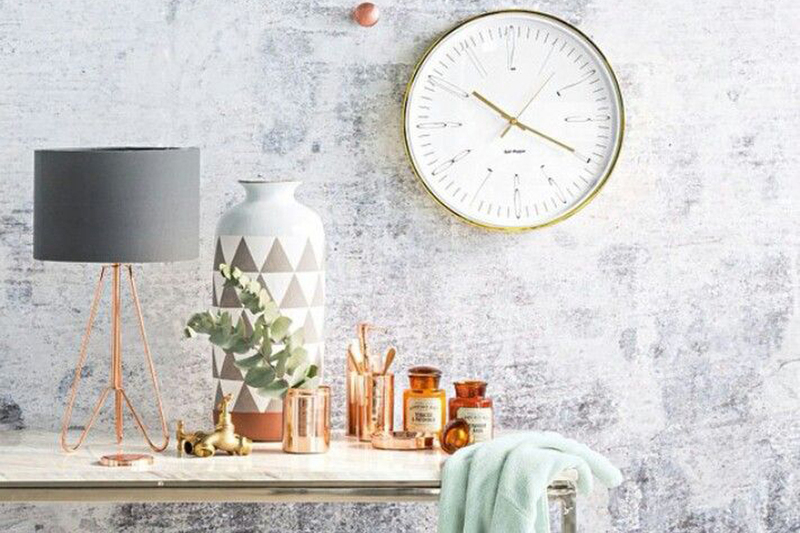 Metallics are so hot right now in interior design, and copper is definitely the metallic du jour! 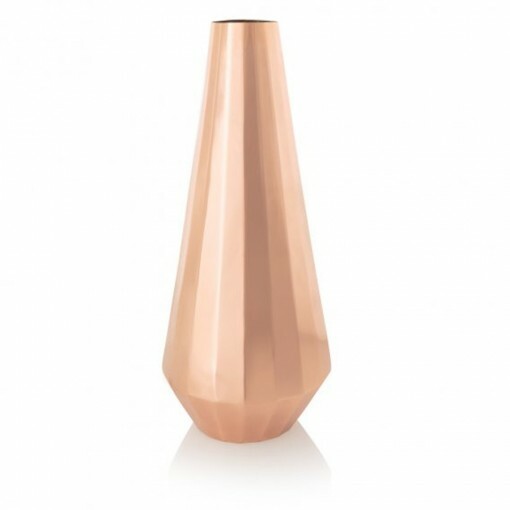 As we head into the cooler autumn and winter months, a hint of this rich metal adds warmth and a hint of contemporary luxe into your home. 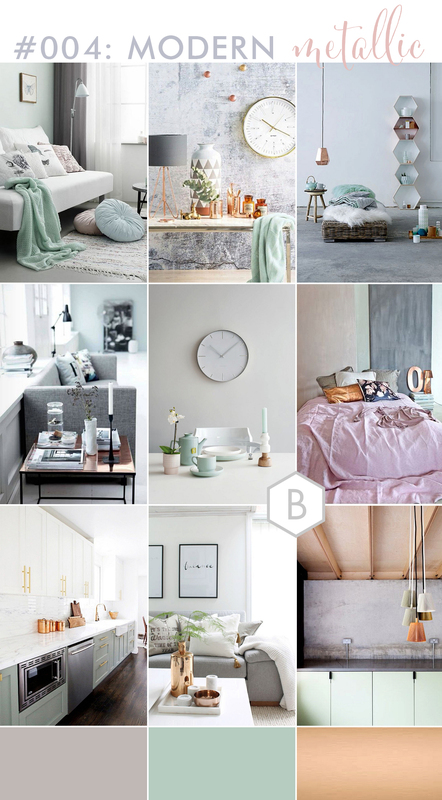 Paired with texured greys (think concrete, linens and faux furs) and a hint of cool and sophisticated mint shades, this is a super grown-up on trend look for any style of home! 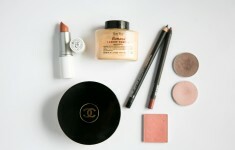 Psssst… get the look right here. 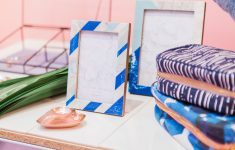 Click to shop our favourite items for a modern metallic home and add a touch of copper luxe to your decor this winter. 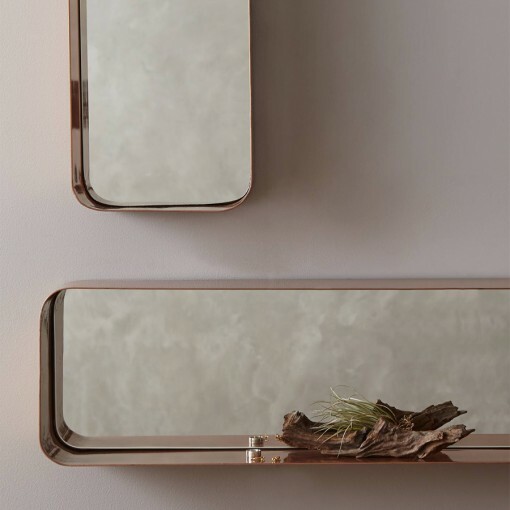 It’s highly unusual if I’m not coveting something from Anthropologie at any given point in time, and right now this mirrored shelf with copper insert has caught my eye more than once. It would be perfect for a compact dressing area, I think! I’m having a mini-obsession over anything made from wire at the moment! 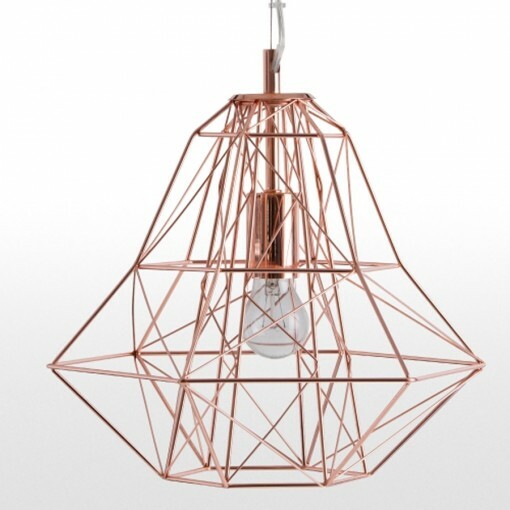 This pendant is perfect, adding a hint of copper to your decor without being overpowering and keeping the look light and fresh.